VIEZU Technologies is established with one clear goal – to provide the best in vehicle ECU remapping and car tuning service anywhere in the world. Viezu ECU remapping services include economy tuning and performance tuning for over 5000 different vehicle types. 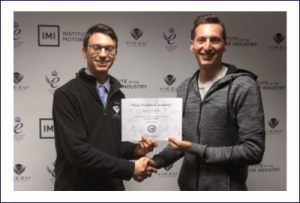 The Viezu Technical Academy is Viezu’s engine remapping training school, which was set up to provide comprehensive training and ongoing technical support in the field of car tuning to individuals, car tuning specialists and dealers all over the world. The Viezu Technical Academy offers ECU remapping training for both diesel and petrol vehicles, using a number of different software packages, including Alientech ECM, Swiftec, Dimsport and CMD, and has recently added EVC WinOLS training packages to its portfolio. 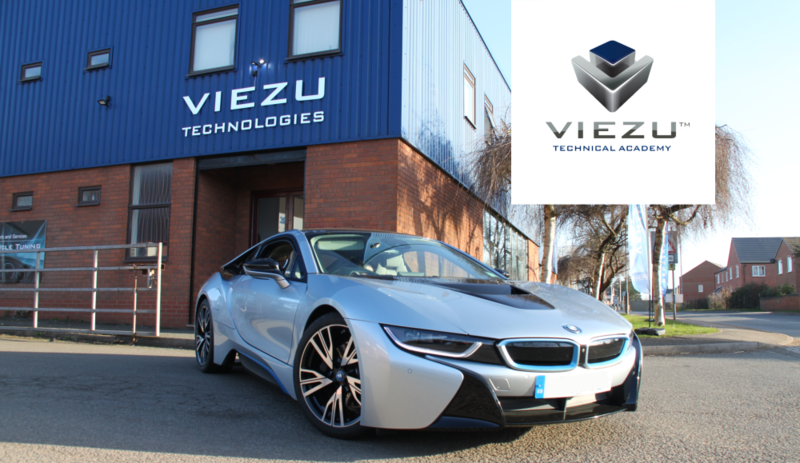 Viezu’s dedication to R&D and innovation can be seen through its many independent awards, including the Queen’s Award for Innovation and it is the only engine tuning & ECU remapping provider to be ISO 9001:2008 registered. Viezu has over 600 professional ECU remapping dealers worldwide, making it one of the only truly global ECU remapping companies. Viezu’s fuel economy and fleet tuning services lead the industry and are used by the largest fleet operators to reduce their fuel bills and increase the efficiency of their fleets. Viezu Technical Academy courses are tailored to customer requirements and take delegates step-by-step through the process of engine tuning and ECU remapping, starting from the basics of tuning software selection and use through to advanced Dynamometer tuning for heavily modified and performance vehicles. 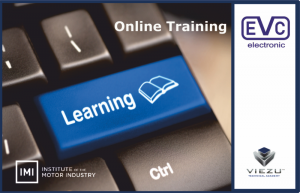 Engine tuning and ECU remapping courses can be customised to cover specific needs or customer’s interest in any area of vehicle tuning software, hardware or processes. Courses take place throughout the year at our purpose-built workshop and training facility in Bidford-on-Avon, Warwickshire, UK. Please visit Viezu’s Training Courses page for more information about forthcoming courses. VIEZU’s car tuning courses and ECU remapping training and products have been developed over 20yrs of hands-on experience of engine tuning of both petrol and diesel vehicles, and our team consists of some of the industry’s leading vehicle tuning experts. 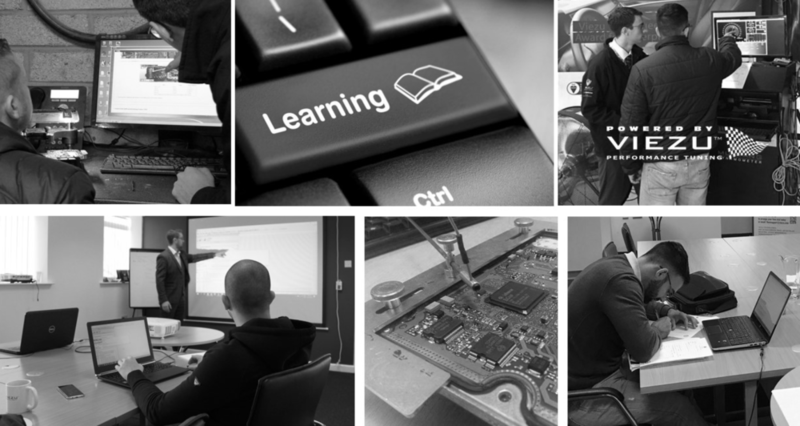 The range of training courses in the VIEZU Technical Academy are delivered step-by-step by qualified ECU remapping professionals who really understand both the software as well as the real-live engine tuning environment, and can deliver the courses in a way that delegates can easily understand enabling them to very quickly be able to put their learning into practice. The VIEZU Technical Academy is committed to providing training programmes and technical support of the highest quality using the most up to date technology and systems available. Our ECU remapping training courses are backed up with time using our 3000bhp Mustang Dynamo-meter and test vehicles giving delegates the opportunity to practise their newly learnt skills. Every course is offered by VIEZU Technologies’ research and development centre utilising a 3000bhp dyno and relevant test and measurement equipment our courses are the real deal for Master Tuners wishing to learn how to tune with ECM Titanium, EVC WinOLS, Race, Map3D, Swifttec and more. Courses are hands-on and practical, allowing each training delegate to practice what they have learnt in a supportive environment. VIEZU has been ISO registered and audited by the British Standards Institute since 2011 and is currently registered to ISO 9001: 2015. 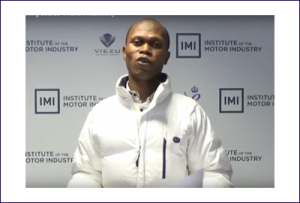 The VIEZU Technical Academy is an IMI Approved Training Centre; or, The Institute Of The Motor Industry (IMI). 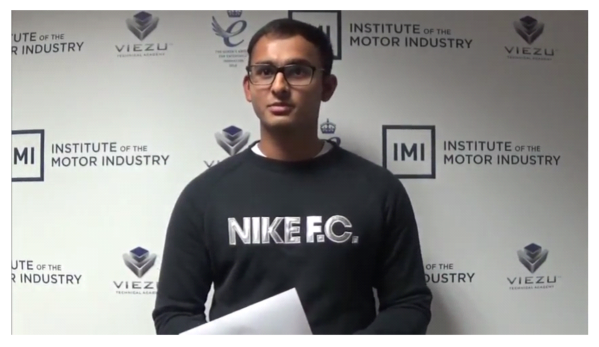 This is an important institution, based in the UK and is focused on professional development, quality and service within the Motor Industry. 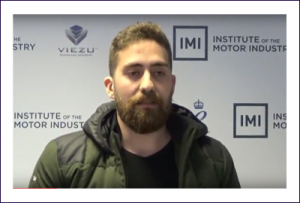 The IMI is the first choice for automotive professional qualifications and accreditation, the IMI are committed to advancing the Motor Industry through maintaining the ongoing prominence of professional learning and achievement. 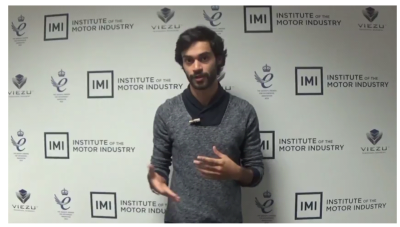 This is why the IMI make an excellent quality institute for VIEZU and its training courses. VIEZU is the only ISO 9001:2015 registered tuning organisation and is audited by the internationally recognised British Standards Institute. All VIEZU courses are quality audited annually, therefore you can be guaranteed of the quality of your training. VIEZU – Proud members of the Society of Motor Manufacturers and Traders (SMMT) and Winners of The Queens Award for Enterprise. Our extensive experience and research into R&D are backed up with numerous independent awards, and our commitment to quality and customer support are unrivalled. We are conveniently located in the heart of England, easily accessible from the M40, M42, M1, M5 and M6 motorways, as well as Birmingham’s international airport and train stations. Whatever your transport and accommodation requirements, our helpful team is here to advise and assist you. VTA Wrote: Thank you Martin and see you again soon! Hi Paul just wanna say thanks for everything, I have to admit I wasn’t sure at first but I’m glad I picked you guys. From the word go you were more than helpful and the team off guys you got on support are top notch. Happy with the software now happy I picked the course its best thing I’ve ever done, Jonathan’s a top bloke. Thanks a million Paul. I would like to thank you for the time taken in the recent ECM Course and especially Jonathan. His passion for tuning and technical knowledge showed through the complete course and he must be fantastic asset to the team @ Viezu. I have been in the motor trade all my life and it’s always fantastic when I visit a company that is so passionate about what they do and going about their business in the correct way. I can’t wait to having long and successful relationship with Viezu. Many Thanks. "Everything is going quite well. I had my first session with Simon and it was fantastic! Really looking forward to the next!" "I learned so much about both diesel and gasoline tuning, we even covered commercial vehicle tuning. We worked on some really cool cars, and the dyno training session was fascinating, and great fun. The best parts was learning how to create custom tuning files for the cars I have back at home"